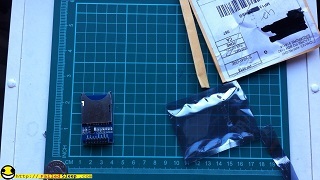 To test the difference between the mini SD and full size SD card reader modules. Plus you never know when a full size SD card reader might come in handy. 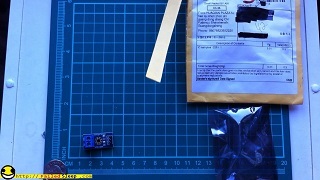 Arduino module for voltage sensing. This should be able to report back to an Arduino what amount of voltage is currently connected to it.